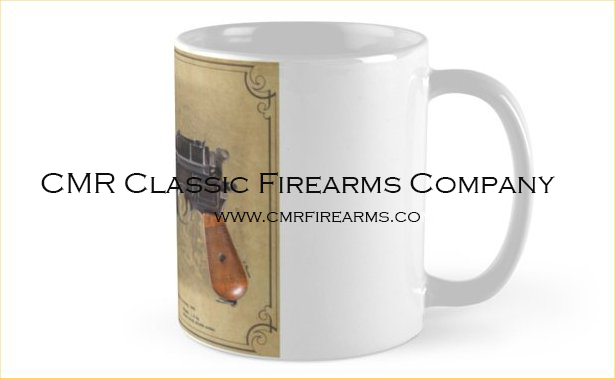 Mauser C96 Broomhandle Pistol Gift Coffee or Tea mug. 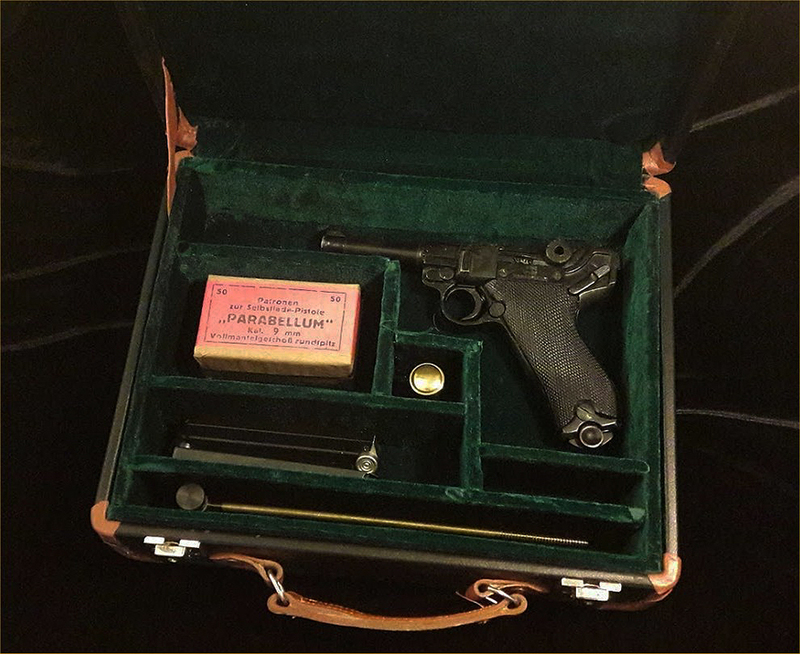 Perfect C96 Mauser Pistol Gift for Birthdays, Christmas & other Special occasions. 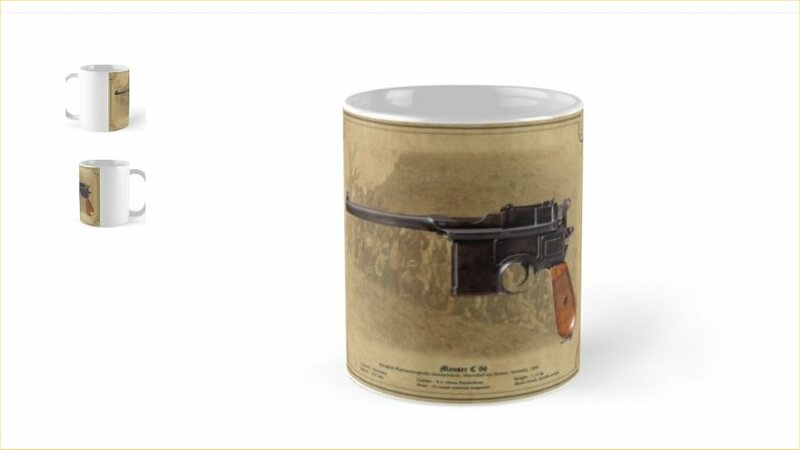 NOTE: ~ Each mug sold gives a donation to the Mauro Baudino Mauser Archives fund to help towards maintaining The Mauser Archives.